Tired of spinning your wheels being stuck in the mud when it comes to your TV provider? Do the following questions sound like the experience with your TV provider? Tired of going round and round with your cable or satellite TV provider? Tired of when calling your TV provider being farmed out to some foreign agent in a foreign land you can’t understand? Tired of paying extra or hidden fees monthly? Tired of high priced bills? Tired of lies, poor equipment, or poor support? 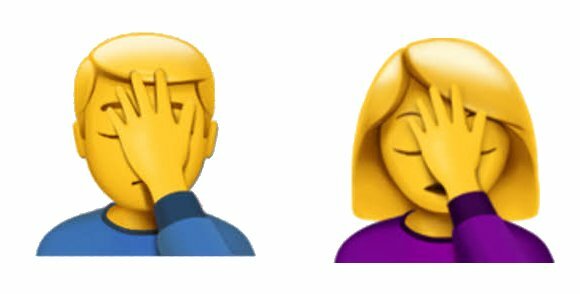 Tired of contract disputes where you lose channels you’ve paid for? 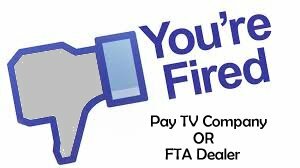 Sick and tired of the corporate greed that run these big media companies? 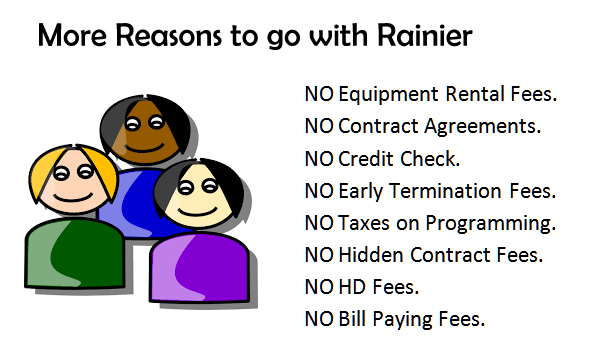 If you answered yes to any of the above questions then you’re ready to fire your current provider and get on board with Rainier Satellite. 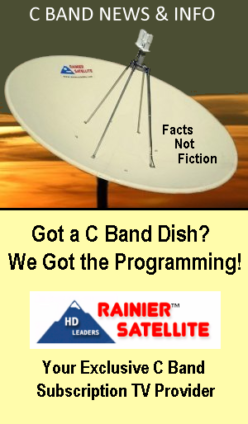 Rainier Satellite is a U.S. based Satellite TV company that cares about the customer. You will always speak with a friendly U.S. based agent that is easy to understand and there to help you with any questions or concerns you may have. We go that extra mile to make your experience with us a pleasant one. Experience the Difference! Give us a call Today at 509-486-4137. Posted on March 21, 2019 March 23, 2019 Author rainiergroupCategories Rainier NewsTags cable tv provider, contract dispute. 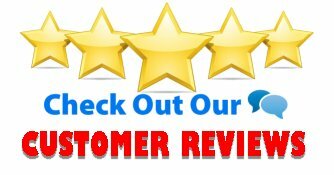 directv, direct now, dish network, Orbytv, satellite tv provider, Sling, Spectrum, time warner cable, WOWLeave a comment on Tired of spinning your wheels being stuck in the mud when it comes to your TV provider?